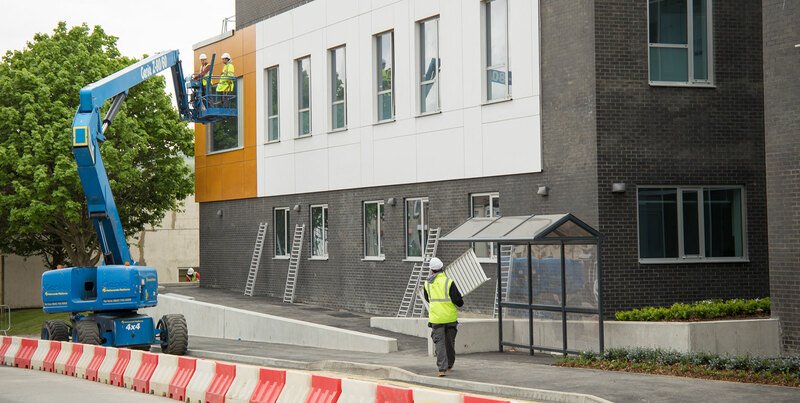 A focused approach and vision has enabled Royland’s growth, diversification and expansion of services which continues to meet the current needs of the industry. 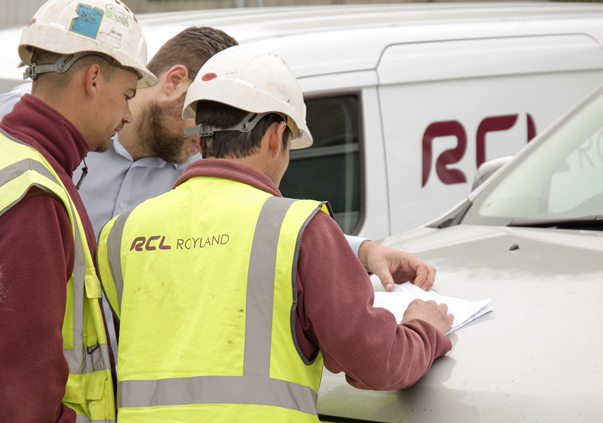 Royland prides itself on being a leading groundwork, building and civil engineering company with an extensive, comprehensive, well managed and maintained fleet. The fleet and plant are selected to meet the demands of the industry and are supported by a qualified mechanic and a professional management team. Royland continually invest in the fleet of vehicles and plant. 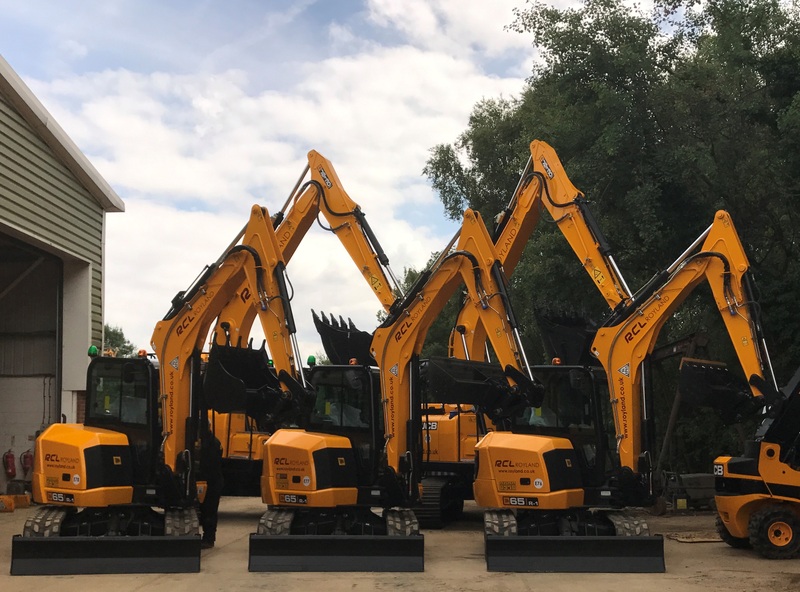 In April 2017 Royland purchased a new FORS Gold compliant lorry and in July 2017 further invested in 5 new excavators as shown in the adjacent picture.